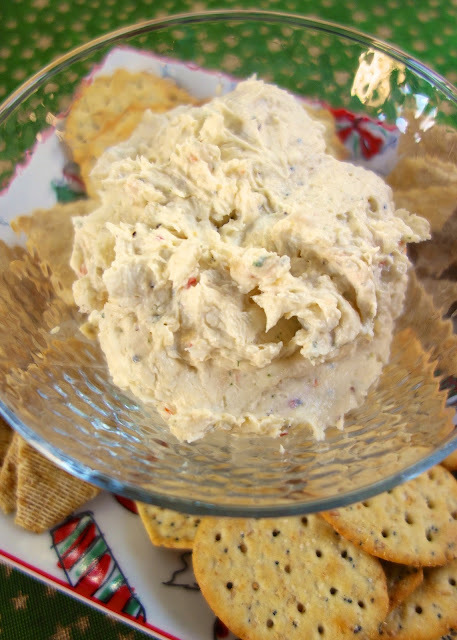 Italian Cream Cheese Spread - crazy good! Took this to a party and everyone asked for the recipe!! This is so simple and it tastes great. Serve with veggies or crackers. I always have the ingredients on hand to make this easy appetizer!! 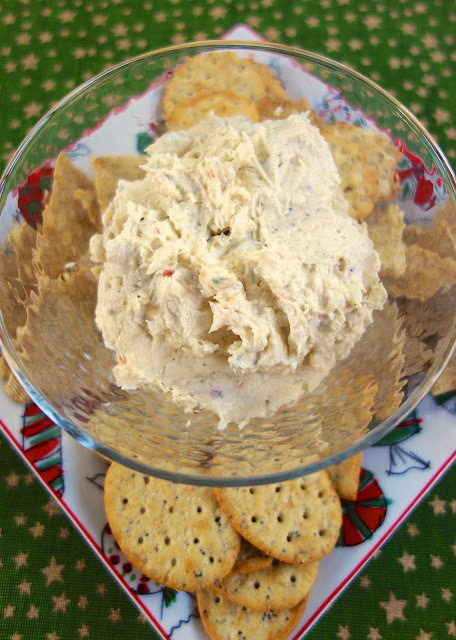 Need a last minute appetizer/snack for Christmas? Try this Italian Cheese Spread. This recipe is from my friend, Leisa. She brought it to one of our "Girls Nights" and it was fabulous! The best part about this cheese spread is that it only has 3 ingredients! You probably have all the ingredients to whip this up right now. I love easy and delicious recipes! This dip is easy to customize. I think this would be fabulous with some cooked chopped chicken in it or some chopped artichokes and sun dried tomatoes. Combine all ingredients. Refrigerate an hour before serving. Serve with crackers and veggies. This does look really good. And easy is always a good thing. Thank you so much for all the wonderful recipes throughout the year. Merry Christmas to you and your family Steph. I have enjoyed your recipes the short time I have been receiving your blog. And my five year old son looks forward to your Meow Mondays. Merry Christmas. Always enjoy your recipes and love seeing your kitties. Hope you and yours have a very merry Christmas and a happy new year!! Merry Christmas and bring it on! Love your recipes! I'm so glad you posted this...my mom couldn't believe it just had three ingredients. I told her we practically licked the bowl clean that night! YUM! I think this would be great to use for a roll up with peppers onions and salami and/or peperoni!